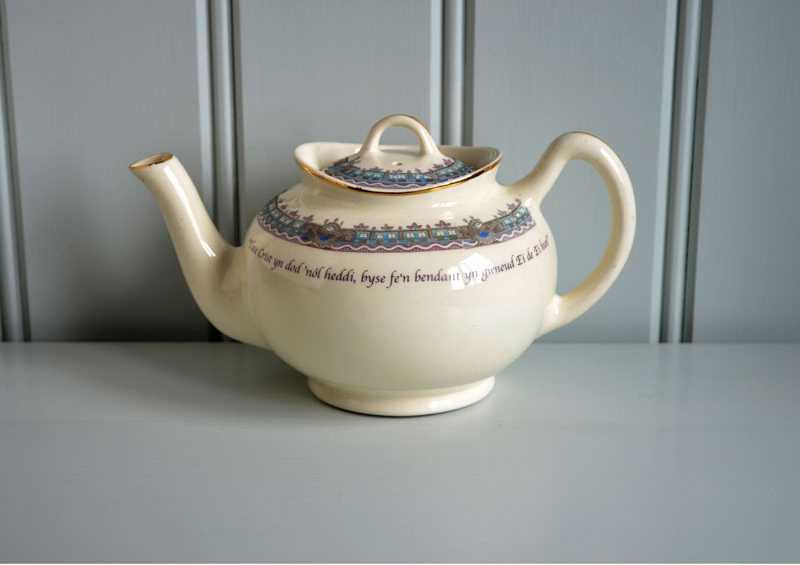 This teapot is the first piece I made featuring Menna Elfyn’s poetry. 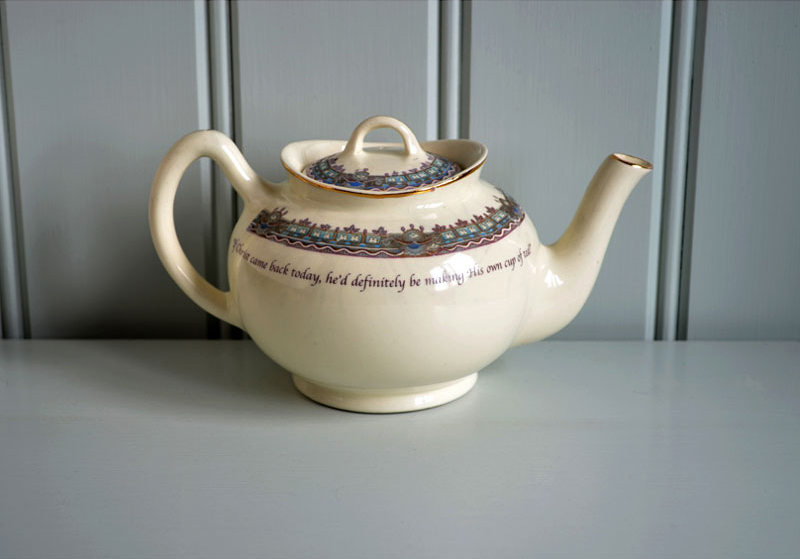 This piece was shown by the Welsh Arts Council during the National Eisteddfod 2014. 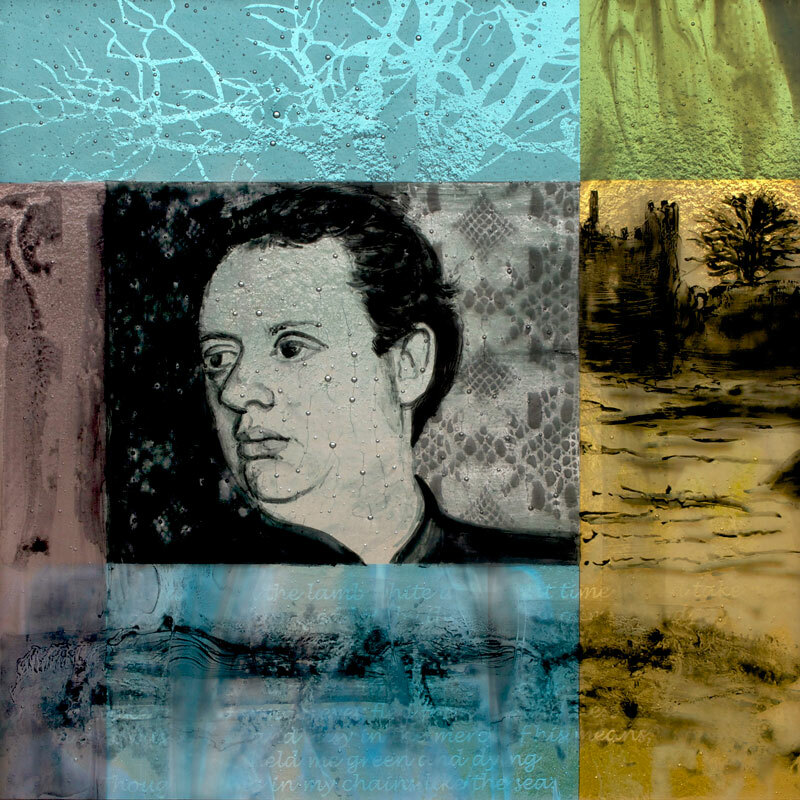 Her House is Air is a cast and blown, engraved glass piece which won the international Warm Glass Prize in 2012 and the Adrian Henri Poetry in Art Prize in 2013. 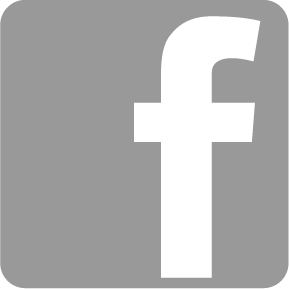 The title is taken from Welsh poet, Gillian Clarke’s poem, Peregrine Falcon. 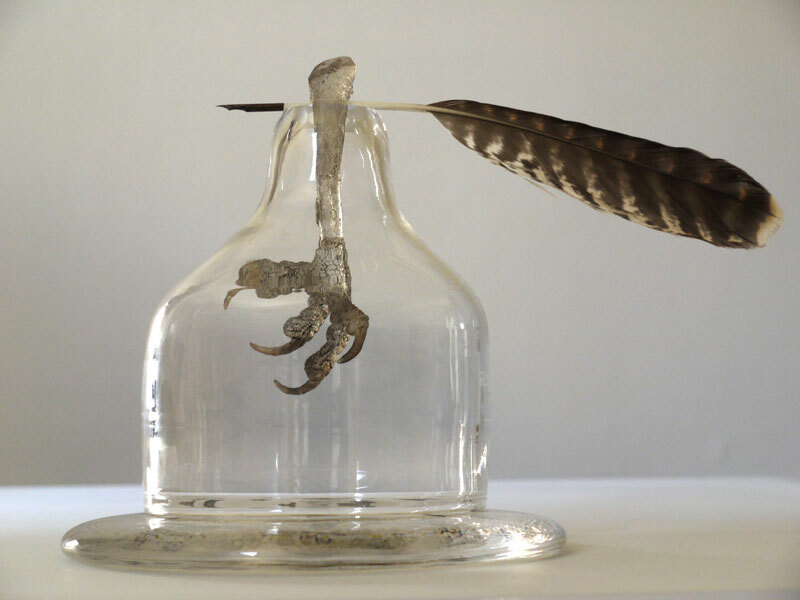 Her House is Air – Blown, cast, engraved and painted glass, peregrine feather , pen nib. By The Shadow Of My Hand is a fused, painted and sandblasted piece made for the International Dylan Thomas Glass Exhibition at the Waterfront Museum, Swansea. The exhibition will be touring the UK from autumn 2014.